 Home/Journey, Uncategorized/Just like home…but BETTER!!!! Living now in Georgia Emily and I have had to make a lot of changes. 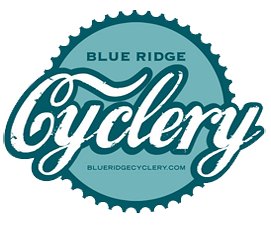 Where we get groceries, who works on our cars, what dentist we use, regular riding and training routes; all of the stuff you start to take for granted when you aren’t moving around all the time. Since I had done the Cohutta 100 and Fools Gold 100 a few times each we knew the was awesome riding to be had but putting the pieces together was a new challenge. 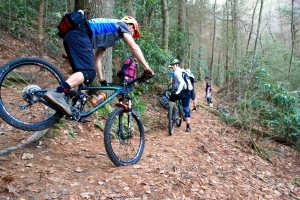 In the Southeast; especially in Georgia, riding is something a lot of people in urban areas have to travel to get in any concentrated doses. Atlanta, Chattanooga, Charlotte, Birmingham, and lord knows ANYWHERE in Florida folks have to cover ground to get to the big mountains and get their ride in. We are lucky where we are to have the Chattahoochee National Forest right out back door and the Pinhoti trail through the Cohutta Forest right nearby. Over a year ago we began hearing about Mulberry Gap. 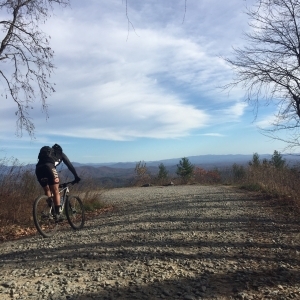 Whispers of a place you could crash for as long as you wanted, get hot amazing home-cooked meals, and ride the front, back, and side country trails for as long as your heart was willing and legs are able! 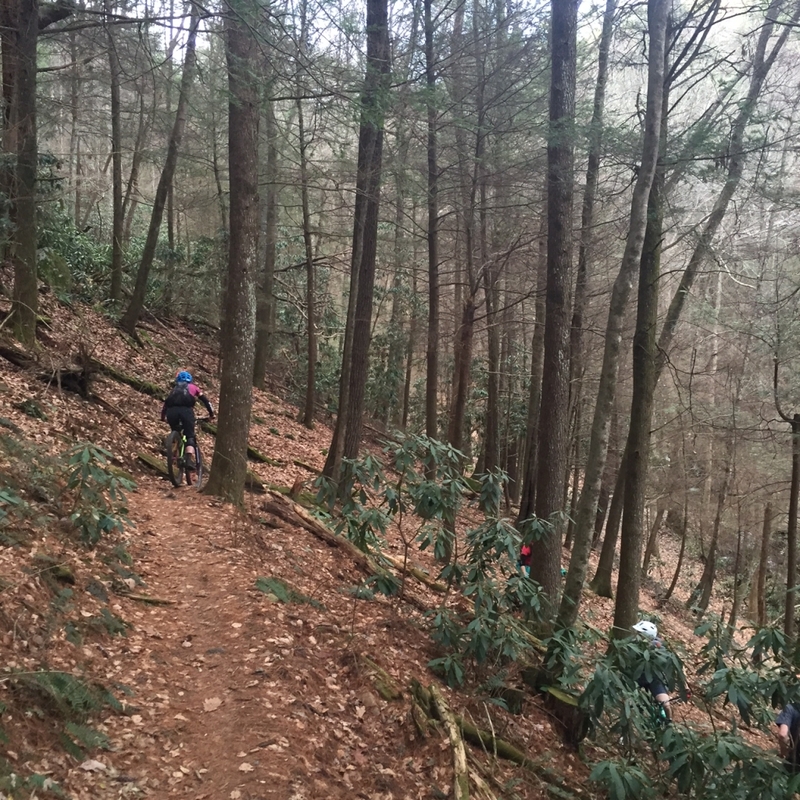 I recalled having rode past Mulberry Gap during the Cohutta 100 in 2014 but other than that had no concept of what the place was or what the folks there were about. Flash forward to the following fall and Emily had told me she and a girlfriend wanted to do a women’s clinic there. The price was very reasonable and so we decided we could do that. Emily signed up, packed the two of them and Pippy into her car and away they went! I was away racing that weekend and we both came home with stories to tell. 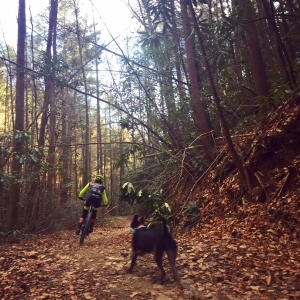 Emy talked about the amazing Bear Creek descent, which she could have ridden for days. She talked about the awesome home made organic and often local food, racing mini-bikes in the barn, and even relaxing in the hot tub under cool star lit nights. I may have stood on a podium that weekend but she was clearly the winner! When we moved to North Georgia Emily immediately insisted we get down to Mulberry and we were lucky enough to get invited to Mulberry for a Niner Bikes ambassador weekend. 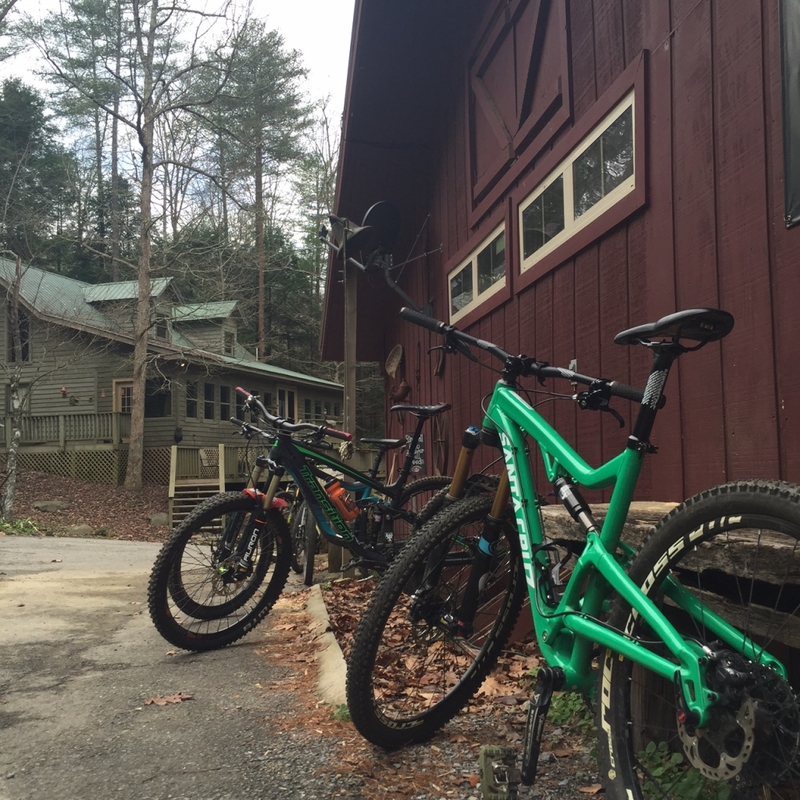 We rode some seriously rad bikes (E the RIP 9 with a 120 Pike and I the ROS 9 with a 140) and had an incredible time. We stayed for supper and immediately I too was smitten with the place. Since then we have grow to know Andrew and Kate the owners and their mothers who together make up the regular crew at Mulberry. Them and a cast of regular helpers make Mulberry Gap tick. Matching the incredible trails and scenery with an at-home atmosphere. Emily and I were unsure what to do with ourselves this Thanksgiving. With my family in Roanoke and hers in Floyd and a 6 hour drive to either a short holiday like Thanksgiving can be a lot of driving and moving and not that much relaxing. Emily had some big exams coming up just a few weeks later and so she would also need a lot of study time. My only goal was to get some great ride time since the weather had remained warm and dry. Together we made the decision to skip going home and head down to Mulberry Gap. A quick call to Kate and we reserved a cabin for a few days and signed up for a couple meals. 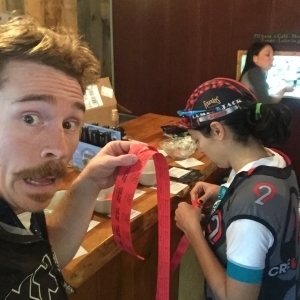 Kate and Andrew put on an annual Thanksgiving event called the Turkey Shuffle where contestants compete in a checkpoint-style race over 5 hours to take pictures of themselves at as many locations on a marked map as they can. Right up my alley! Thursday I got to ride Bear Creek with Emily. Bear Creek is one of the sweetest dirt descents I know of anywhere. Gnarly singletrack gives way to huge doubletrack rollers, blasting you as high as you want to get! A quick left turn and down you go. Blasting through a choose-your-own adventure of amazing singletrack lines. 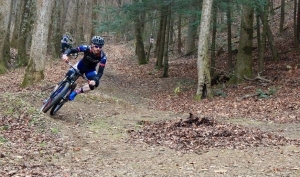 Sender rocks and perfect cuttie berms lay on either side of smooth singletrack as you criss-cross Bear Creek itself. 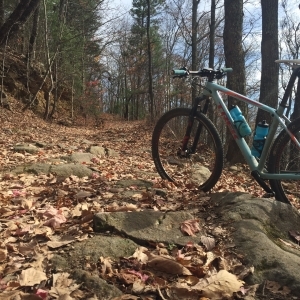 You can roll back gravel or you can pick the Pinhoti trail to drop you right back at Mulberry Gap’s doorstep. 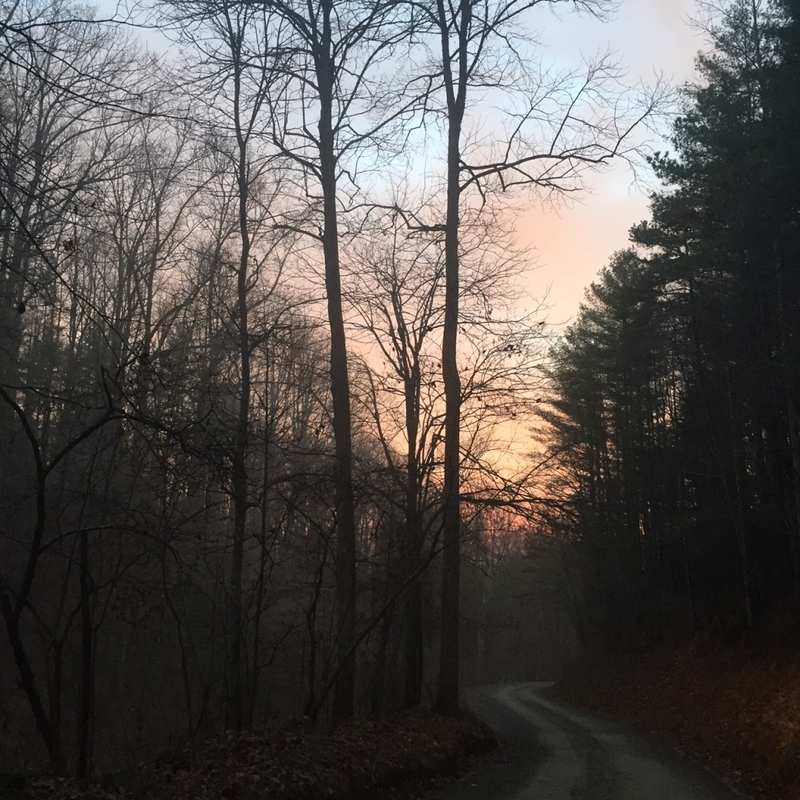 Following our little jaunt into the woods we rode back to the cabin, changed our clothes and hit the most amazing thanksgiving dinner ive had…maybe ever. The Wadsworths are great cooks, and the Hairfields can put out the spread but man-oh-man, that meal was life changing good. All the comfort foods of home put together in a way which was all their own, but hit the spot we were looking to fill all at the same time. Great company, cold beer, and lots of laughs with new friends was the order of the evening. The Barn is a fantastic place for fellowship as most of the seating is at long tables where folks get to know each other like the should. We made friends and I made ride plans with some folks for the next day and then off to bed, fed, tired and happy. Friday my new acquaintance and I got to going in search of back country goodness. We went up to the top of the ridge and rode out to to the top of Windy Gap where we took one of my favorite steep technical trails around. Tight off camber trail runs out to the end of the ridge and drops out at the top of a classic east coast descent. Tight, steep, rocky, all the best descriptors of back country rad! Windy Gap goes from old school wild to new school crazy as it gradually widens and turns into several foot high rollers with huge clear run-outs. As soon as your body and bike recover from one roller here comes the next! Its a roller coaster of rad that makes any climb back to the top worth it. From the bottom you can either ride a gravel road back to Mulberry or you can test yourself on Tibbs. Tibbs offroad trail is an ancient washed out road bed that while wide offers very few viable lines to get to the top. A few thousand frustrating feet later and you are back at the top. My ride partner wanted the back country experience, naming Tibbs and Windy on his Must Ride list and so we did it; but there wasnt much left of him when we got home! Good thing we had turkey fuel the night before or I think we might have both been a little worse for wear! That night another amazing dinner greeted us with dessert and a few hours of chill movie time. Mulberry has a huge selection of great riding themed films and it felt great to just chill and kick our feet up before bed. Saturday was the Turkey Shuffle. Emily and some of her friends and I and my good buddy Thomas “The Hitman” Turner (Jamis Factory Team) formed into informal groups to hunt some checkpoints and shuffle our little turkeys for as many of the 5 hour time limit as we could. Both Emily and I spent almost all day in the woods covering ground and hunting checkpoints throughout the Cohutta Forest. Thomas and I covered about 55 miles and gathered the most checkpoints, hooting and hollering our little turkies all over, seeing parts of the Forest I hadnt seen yet. We had a blast and earned not only our dinners but between my points and Emily’s we won climbing passes to a gym in Chattanooga and free Yoga sessions in Chattanooga as well. I reckon we will have to make a trip out of it! We continued to joke and laugh with new friends and old until our eyes grew heavy and a warm bed back in our cabin called our names. I cant even tell you how much fun we had. We kept asking ourselves if we could have thanksgiving again! Mulberry Gap was the perfect escape for us. It had everything we could have wanted in a vacation, an occasion, or just a few days away. Good friends, great food, and more great riding than we could shake a stick at! Whether it was solitude or company we both got what we were after during Thanksgiving at Mulberry Gap. Not more than a few weeks later I found myself there again; much to my excitement. 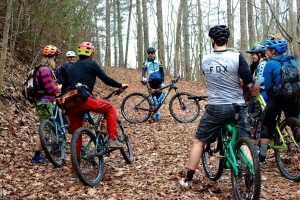 This time as one of six participants in one of very few Professional Mountain Bike Instructor Association (PMBIA) Level one courses on the east coast. Mulberry once again played the perfect host, with some choosing to camp, others choosing to stay in cabins, and all enjoying the grounds to their fullest as we learned the ins and outs of skill and maneuver based teaching. 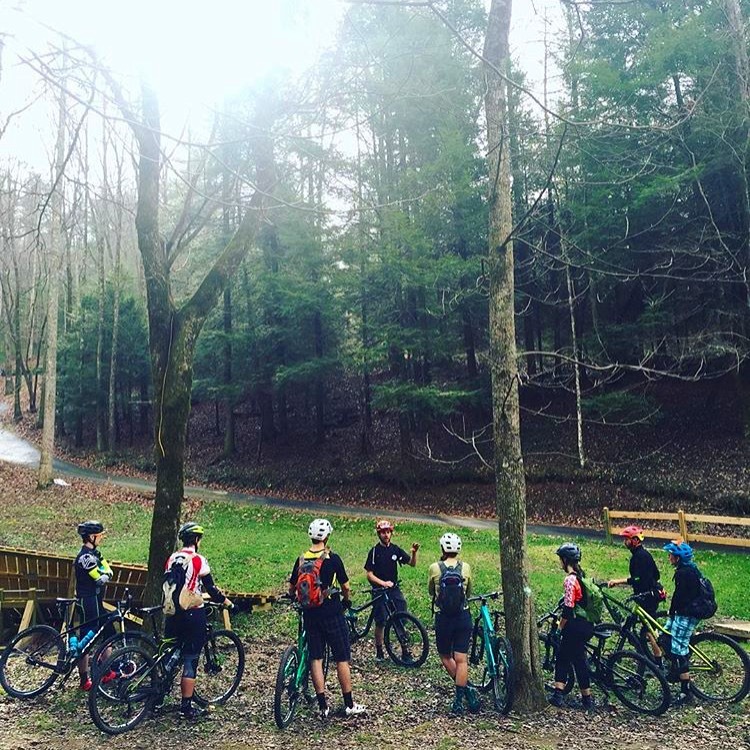 We used the skills course and singletrack built at Mulberry Gap on site to not only learn the Rites of the Rad ourselves but also study and focus on how best to teach them to others. The weekend was intense. Lots of laughs but some stress too as this was a big deal. 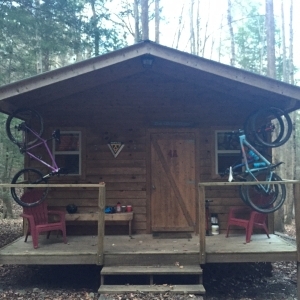 The PMBIA is the first non-profit to formally construct a set of rules and practices to teaching mountain bike instructing and riding at all levels. 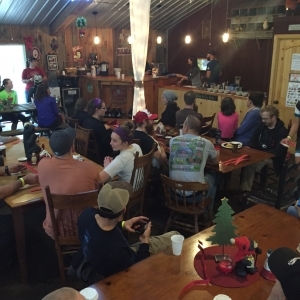 As a result those who complete the Level 1 PMBIA course are recognized internationally as mtb instructors by most every mtb certification group whether it be IMBA, MBI, or another; often at higher level than level 1. 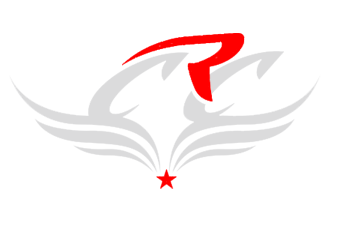 For example PMBIA Level 1 is recognized as Level two by IMBA standards. Instructors presently practice in the US, Canada, UK, Australia, New Zealand and all over the world with just one cohesive certification. So you can see what I’m trying to say by now. GO TO MULBERRY GAP! The experience, the riding, the food, and the friends are all worth it. If you dont have anybody to go with just go, you’ll meet a riding buddy. If you have family who doesn’t like to ride dont worry; theres shopping not far, hiking out the door, and all manner of outdoor fun within spitting distance. Even if their idea of a good time is good food, their own personal hot tub, and a cold beer; theres an awful lot of good times a waiting! 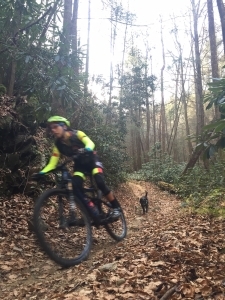 Theres some of the best mtb riding in the south east. Id even go so far as to say some of the best riding anywhere! 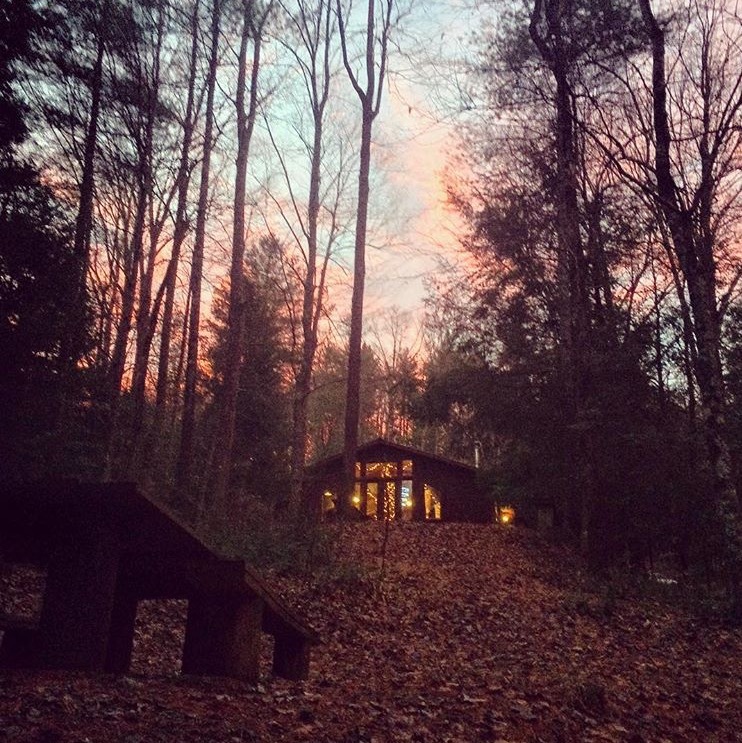 Mulberry Gap will make your experience unforgettable and you wont be able to wait to go back!